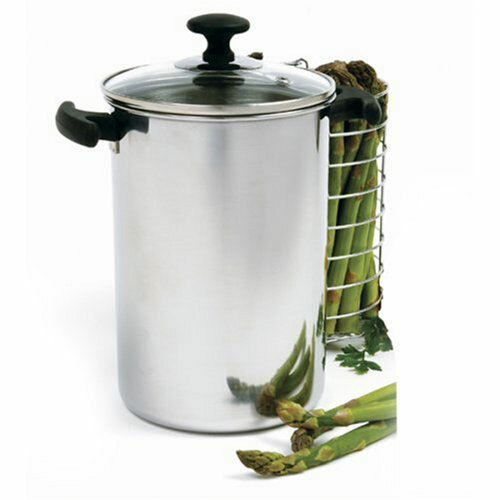 Meet the Norpro Grip-EZ Vertical Cooker Steamer: a 3 quart cooker that can hold up to 2 pounds of asparagus. 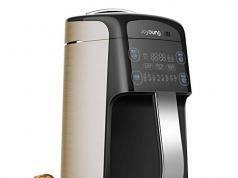 It has a glass vented lid and steam rack. 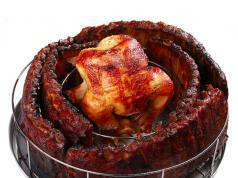 The cooker has a stainless steel construction with stay cool handles. This steamer is great for corn, broccoli and cauliflower too.